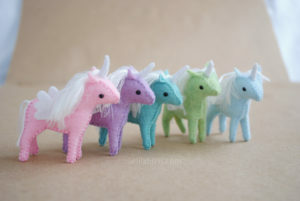 Unleash your creativity with whimsical felt toy sewing patterns by DelilahIris Designs! 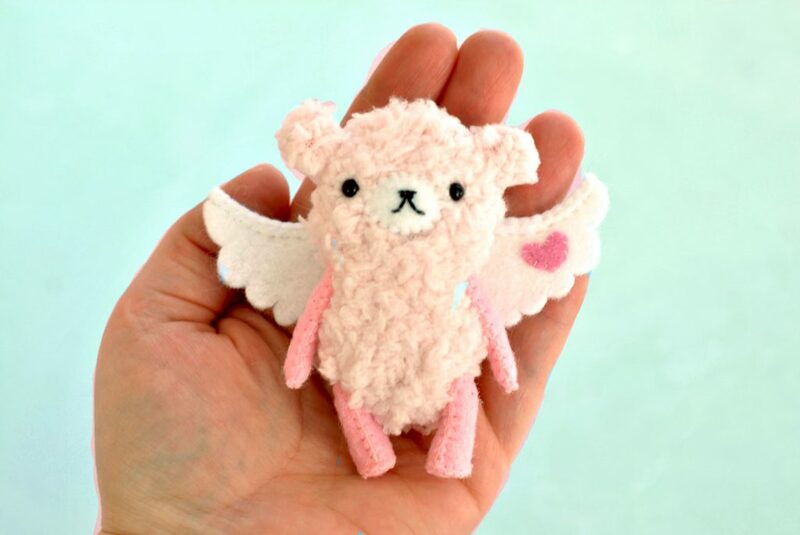 Make your own stuffed animals! Sew your own felt dolls! Create handmade felt ornaments, decorations, and even dollhouses. No sewing machine required – all of these patterns are meant to be hand sewn! What started as gifts for my children have blossomed into unique line of felt toy sewing patterns I’d like to share with you! What you’ll find here at DelilahIris Designs are fun and easy to use PDF sewing patterns and crafting kits. I love to help others find their creative side through the inspiration I have found in delighting my favorite little people in the world – my children! Find A Joy In Sewing and Creating! With my designs you can learn how to make your own stuffed toys and dolls. Find joy in learning to hand stitch, craft and embroider. Many of my designs can be made very safe for play with small children. Create your own toys to pass on to your children. Or find the peace and joy that comes from creating something beautiful by making your own soft sculpture art. I will constantly be designing new pieces, patterns, projects and kits. So stay tuned! So, What would you like to sew today?